Yes, every now and then, the Italian Lake Wedding planning team leave the Lake Como mountains and Lake Garda waterside and plan an Italian wedding in another stunning spot…this time Venice. 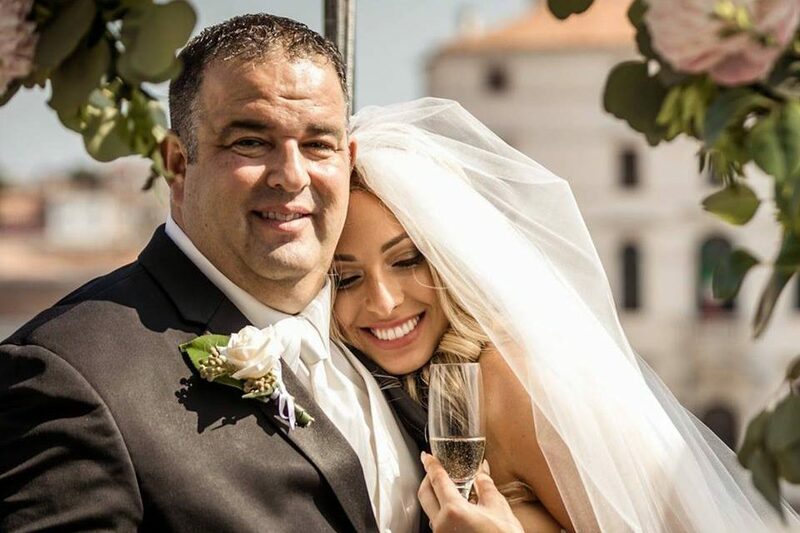 Their ceremony took place on a private balcony overlooking the grand canal and as the stunning couple said their vows and pledged themselves to one another, gondolas paddled below and traditional Venetian flags flapped in the warm breeze. 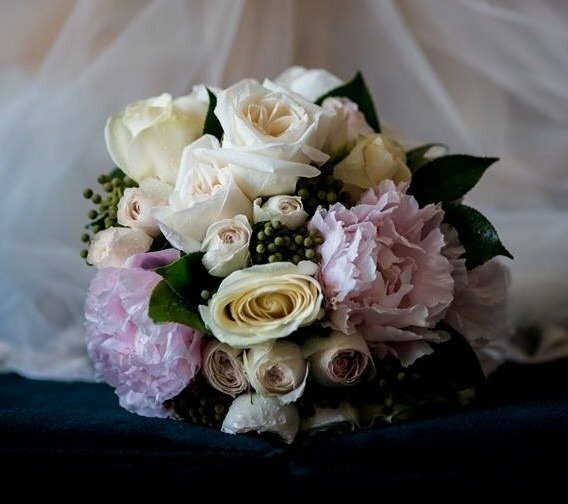 There were flowers galore taking advantage of the seasonal peonies in both the stunning bouquet and wedding ceremony arch composed by Wild Thyme Italy. So whether you are looking for a wedding planner in Lake Como, Lake Como or why not, even Venice and beyond, get in touch but before you do, why not watch the video of this stunning Venetian wedding made by the Galante Studio team.